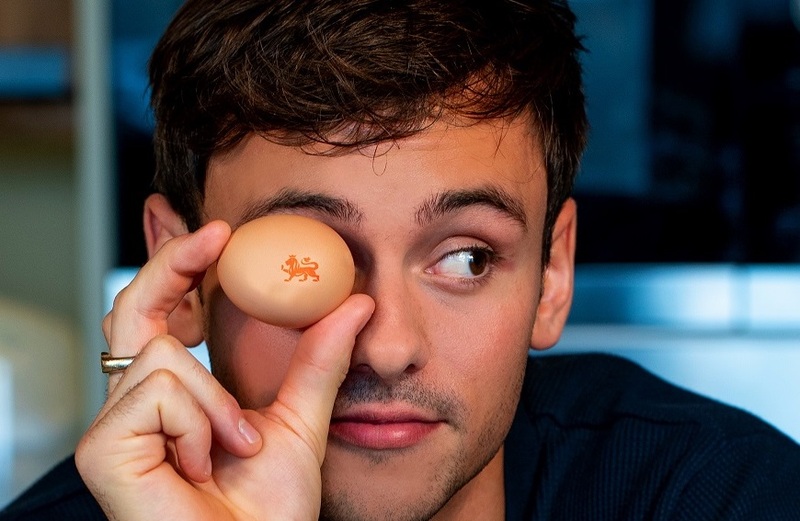 Champion diver Tom Daley has launched the British Lion #WonderEgg campaign, getting 2019 off to a start by sharing his recipe video for smoked haddock scotch eggs with his two million Instagram followers. The new recipe is part of Tom’s collection of six British Lion egg recipes. The dishes include a one pot meal for two, a high-protein snack, and a meal perfect for weaning babies, helping parents to make the most of the Food Standards Agency advice that British Lion eggs can be served runny, or even raw, to vulnerable groups. The dishes are being promoted with the #WonderEgg hashtag, and are healthy and wholesome according to the British Egg Industry Council and packed with protein, vitamins and minerals.